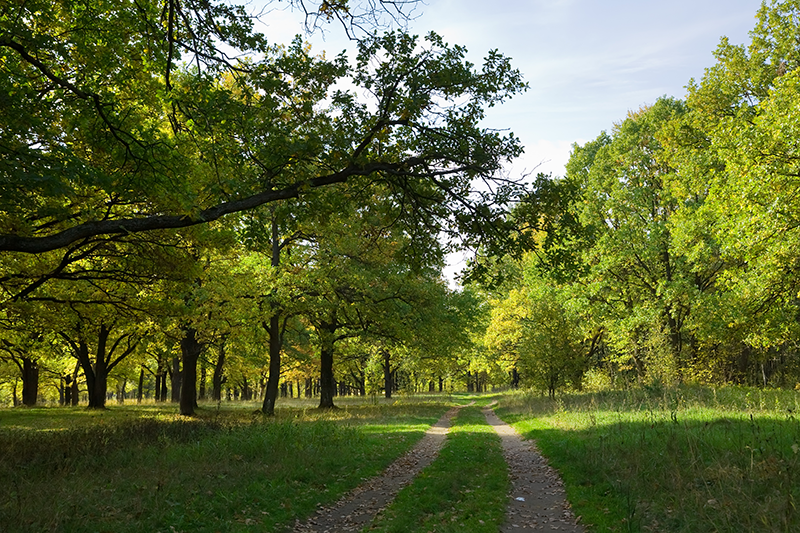 When developing a wooded lot, the property owner or developer is often required by various municipal ordinances to inventory the trees on site. I can inventory and tag (if necessary) the trees on site. I do each inventory specific to the ordinance that is applicable to that site. 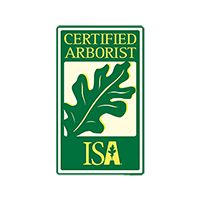 Each inventory is overseen by a professional forester and certified arborist qualified to identify species and conditions of trees.